If you’re in the market for a new home, perhaps it’s time you thought modular. The availability of custom made and built to strict standards, modular homes are becoming more and more popular. 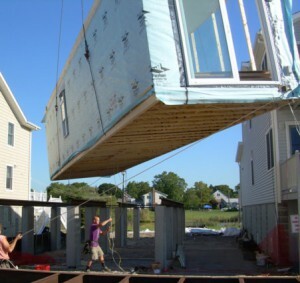 There remain, however, many misconceptions about what exactly is a modular home. Most importantly, what they are NOT is the same as a manufactured home. Modular homes are not what they used to be. No more single-walled, uninsulated trailer-look-alikes for these new up and comers. For those of you who remain unconvinced that these homes are a better choice than stick-built or site-built homes, prepare to be surprised! When it comes to homeownership, many people wonder whether or not a modular home would be a sound investment. In most instances, prefab homes allow individuals to own a home for a much lower cost than a traditional home. Not to mention, they’re more environmentally friendly and can be build where most homes cannot be. 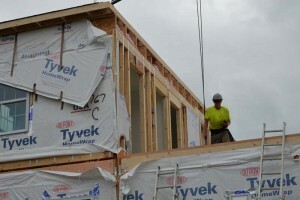 However, the big question remains: how much money can you save by building a modular home? 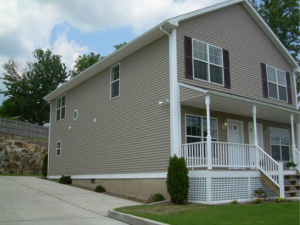 Many people confuse modular homes with manufactured homes. In fact, many people use the two terms interchangeably, but modular and manufactured homes are completely different from each other. The similarities start and end with the construction of each taking place primarily indoors. Houses come in many styles, but some prospective homeowners want a little extra control over the design of their new homes. 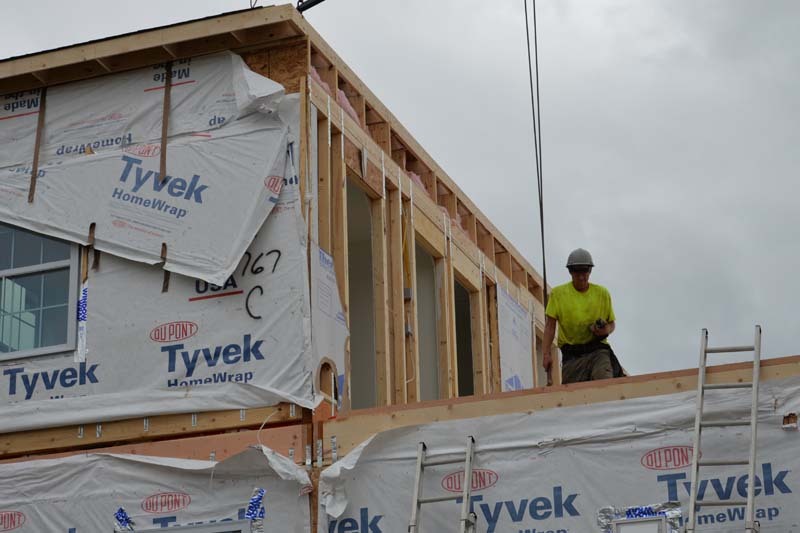 Thus, they turn to modular home construction, where prefabricated modules are transported from an off-site facility and assembled into a new house. While unconventional and sometimes dismissed because of misconceptions about what they entail, modular homes offer distinct advantages in design and construction quality alike. If you are like many homeowners, the appeal of building a new house can be irresistible. 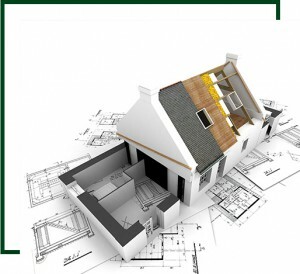 With the time and expense involved, however, a conventional build can seem unrealistic. Fortunately, there is an alternative. 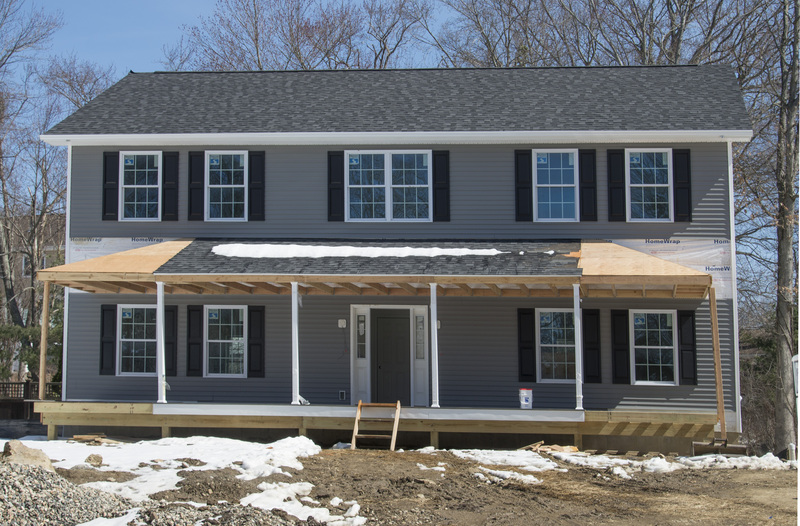 By working with a qualified modular home builder, you can construct a new home without the hassles of traditional home construction. 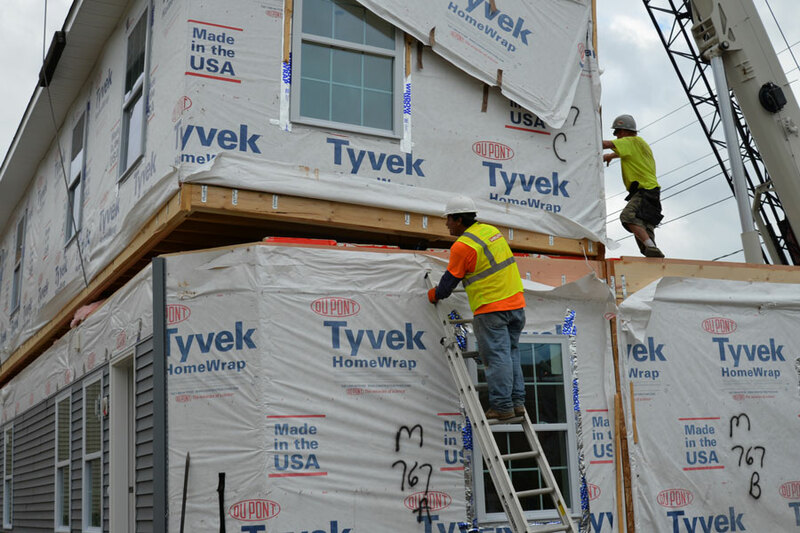 Here are four benefits of building a manufactured house. If you are like many modern homeowners, you want your dream home without threatening the natural environment. As such, you might have delayed constructing a new house due to the negative toll homebuilding takes on the planet. 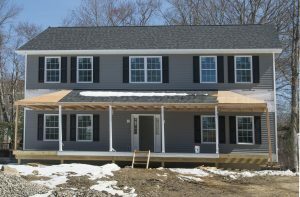 Fortunately, if you work with a modular home builder, you can build your dream house with green construction techniques. Here are four ways modular construction is better for the Earth than conventional homebuilding. With considerable design enhancements and a variety of amenities, today’s modular homes are vastly different than their ancestors. If you are looking for an innovative housing option, you might consider a modular home. 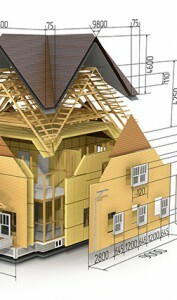 Choosing the right builder, though, can be challenging. Here are three suggestions for picking the right modular home builder to construct your dream house. 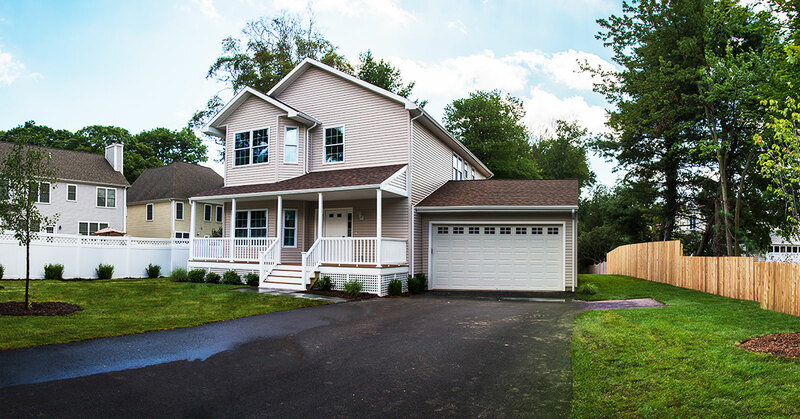 Before you shop for a builder for your modular home, you need to decide what style of home you want. Modular homes come in traditional, contemporary, and modern styles. However, since not every manufacturer will build every style of home, you should limit your search for builders only to those that construct the sort of modular home that meets your design goals. With elegant finishes, modern floorplans, and tremendous amenities, today’s modular homes offer a great housing alternative for those who want to build a new home. Before you find the right modular home builder for you, you should know as much as you can about your new, cost-effective modular home.